1.Two years warranty is offered for all products.Any defective products under guarantee will be repaired without charges. 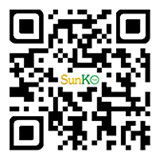 2.The customers and SunKo will pay for one delivery either forth or back.If any mistakes were caused by SunKo,we will be responsible for all delivery cost until problem is solved out. Customers pay the charge for samples as well as the freight in general. Please offer us your own high resolution logo in JPG format,there should be two colors at most in the logo and there should be no gradient effect in the logo. Please offer us your own model numbers. We will offer you the demension and the design file.Please design your own style based on this file then send it back to us.We will print some samples to you for checking. T/T in advance,Western Union,Paypal or L/C. 1.Sample orders will be delivered from our factory within 3-7 days. 2.General orders will be delivered from our factory within 7-15 days. 3.Big orders and OEM orders will be delivered from our factory within 30 days at most. 1.By EMS,DHL,FedEx,TNT,UPS or other express. 2.By our forwarding agent(by air or by sea). 3.By your own forwarding agent. 4.By domestic forwarding agents to any city in China. 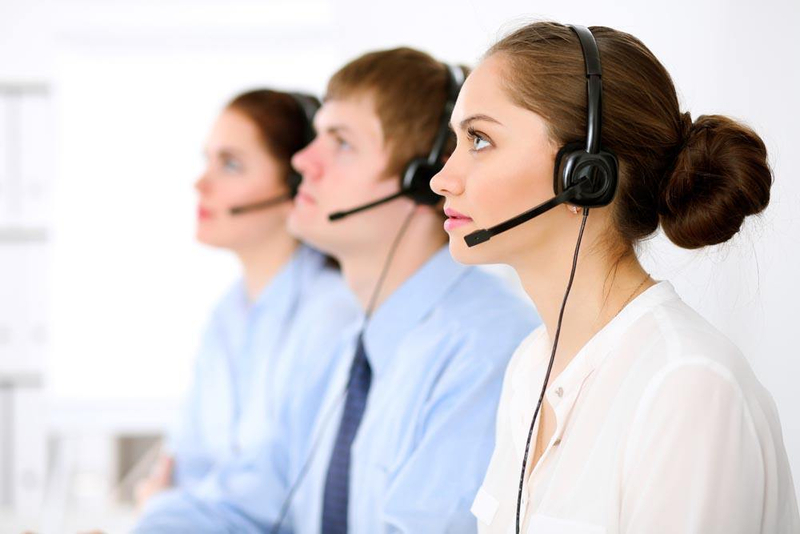 Please feel free to contact a customer service representative by e-mail: complaint@sunkotech.com .